I know, firsthand, the difference between “sympathy” and “empathy”. People can look at another’s pain and sympathize with them or even feel sorry for them, but only someone who has personally experienced that pain can really understand and actually share in those feelings. During my husbands battle with cancer, a whole new community of people, ideas, feelings, and even fears opened up to me. I was like a sponge reading and watching and doing everything I could to find answers and make decisions. I met so many knowledgeable people that truly cared and understood. I also met some quacks and learned how to avoid them. Having people who were on the same journey and understood my husband as a patient and me as a spouse and caregiver was a respite for our troubled minds. To this day, people I have met through that struggle have remained my friends. Some have passed away, like my husband, because of the cancer. I’ve been able to stay in contact with spouses and family, however, and we encourage one another. Some are surviving and I’m so encouraged to get good reports. These friends will be life long and the bond we share is unlike any other. I’ve learned the hard way what it is like to have people that you thought were your friends literally turn their back and act like you don’t even exist anymore. But, God has always been faithful to put genuine people into mine and my children’s lives that have lived this scripture in Proverbs and they have walked through the worst of times with us. I’ve learned to focus on that gift. A common bond is formed with those who share something deeply and emotionally with you and that shared knowledge forms a bond that is not easily broken. Going through illness and the loss of a loved one would have been unbearable if we had to do it all alone. My husband and I were desperate for answers and help to find a way to cheat death on this earth. We wanted him here for a very long time and the prognosis was not looking good for that. That desperation led us to hop a plane to Mexico for treatments that would inevitably help my husband but would not be enough to rid him of the cancer and save his life. Right before we left for Mexico, however, God put a precious sister in my life, Shannon Hess, who prepared me for this journey. Shannon could “empathize” with me because she had also hopped that plane and headed to Mexico with her sister. Her sister had also succumbed to cancer and Shannon was walking through grief and loss. Yet, even in her own pain, she reached out to me and we have formed a “common bond” that I am so thankful for. 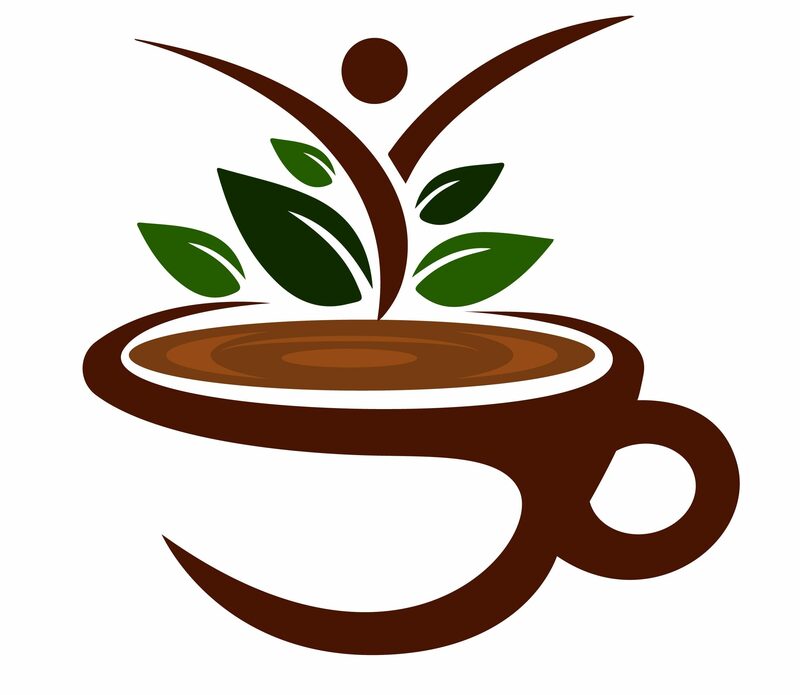 My heart and vision for “Morning Coffee” is to create a space where people who are looking for a “common bond” can come and read, share, and help each other. Shannon and I sat down on her front porch to talk about this very thing. Of course, we had to drink some amazing coffee! There are four episodes from this conversation that I will release over the next four weeks. Each episode will air on my Morning Coffee YouTube Channel on Wednesday mornings at 6:30 a.m. CST. If you are able, tune in on January 16 at 6:30 a.m. and I will be live chatting with anyone watching for the premiere! I’d love to meet some of you who read my blog and are looking for a common bond. I’ve been waiting months for this to finish, but I know that God’s timing is always the best so my prayer is that this will help my readers and those who see these segments of my conversation with Shannon to find a common bond and be encouraged that they are not alone. Maybe you will gain some answers to questions that trouble you as you are walking through the journey of cancer or death of a loved one. Maybe you are trying to be that friend described in Proverbs and sometimes you just don’t know what to say. Shannon and I tackle these topics and more. I encourage you to go to the link, now, to subscribe and set a reminder for the premiere on January 16 at 6:30 a.m.! A beautiful and encouraging post. I look forward to hearing more. Next Always Enough . . .